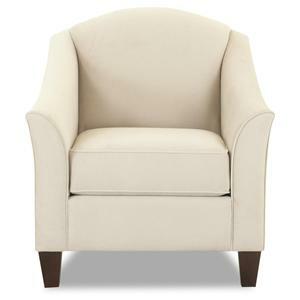 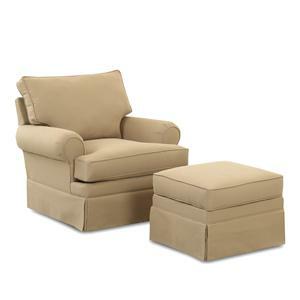 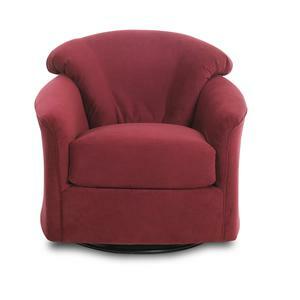 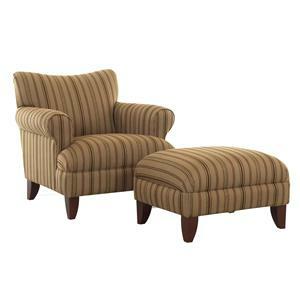 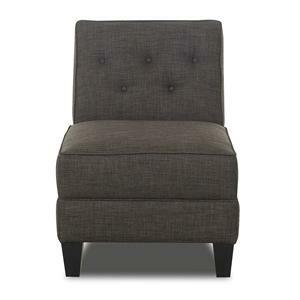 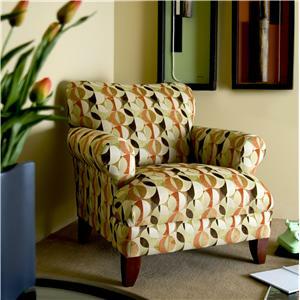 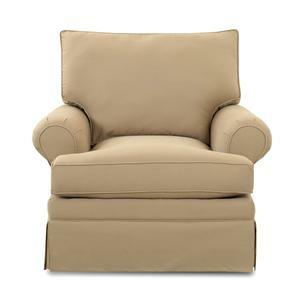 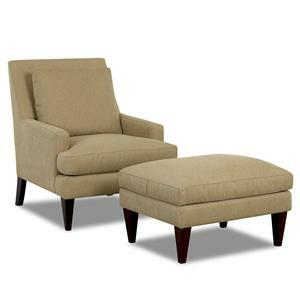 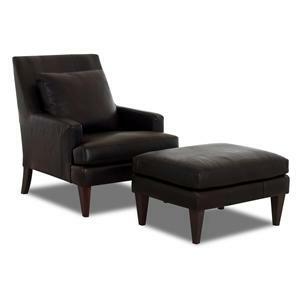 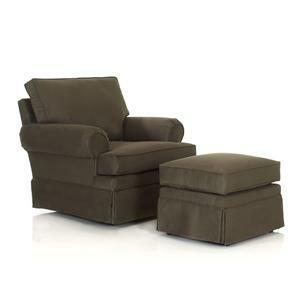 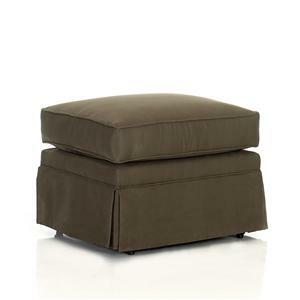 Wow your guests with the eye-catching modern shape of this chic, swivel glider and gliding ottoman. 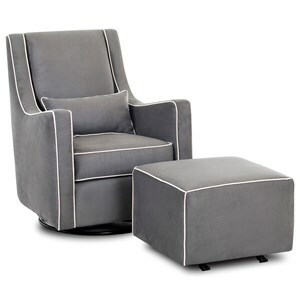 With a smooth swivel gliding motion and an incredibly comfortable, resilient foam cushion, this chair makes a stylish and comfortable seating alternative that can be used in a variety of room settings. 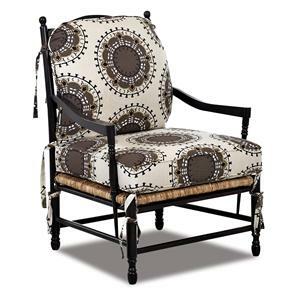 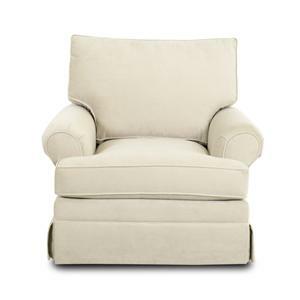 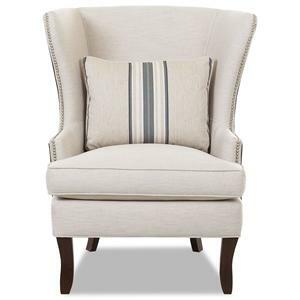 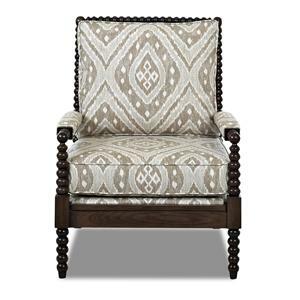 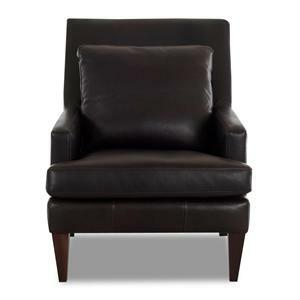 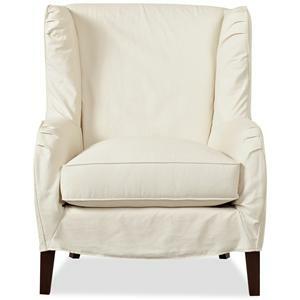 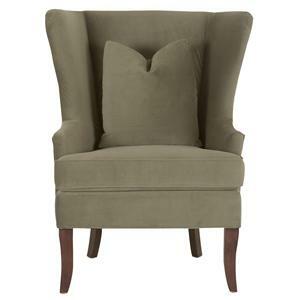 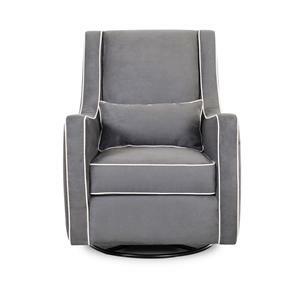 Sure to pop visually, this contemporary chair is adorned with striking welt cord trim, and a modern variation on the wing back chair utilizing the look of narrow, sloped track arms. 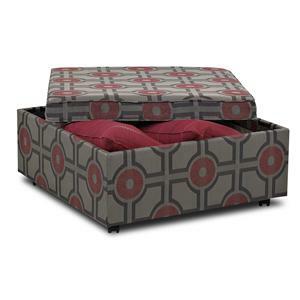 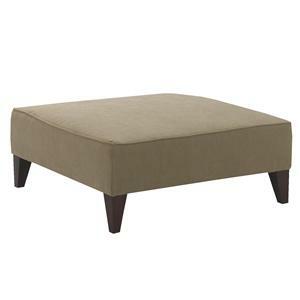 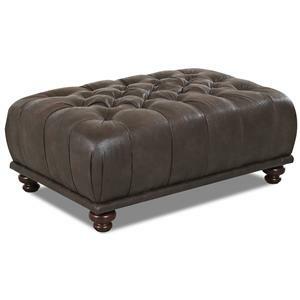 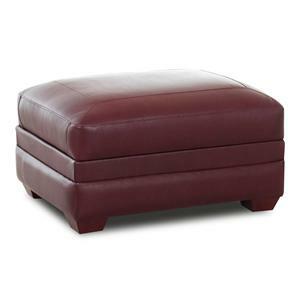 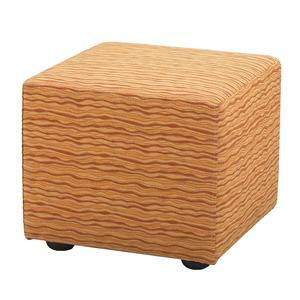 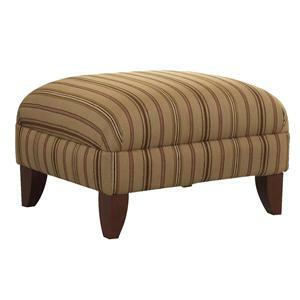 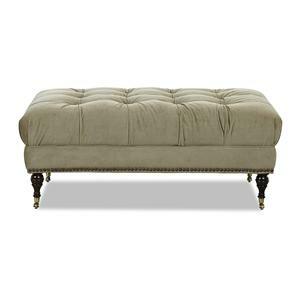 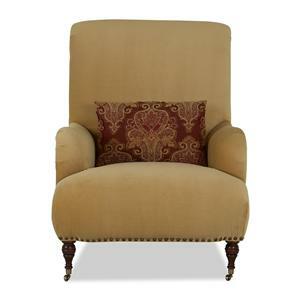 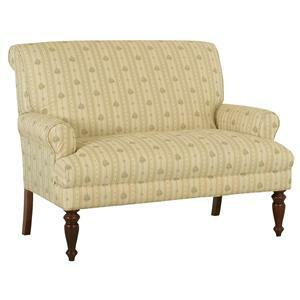 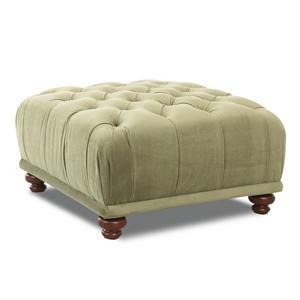 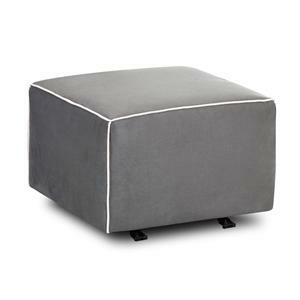 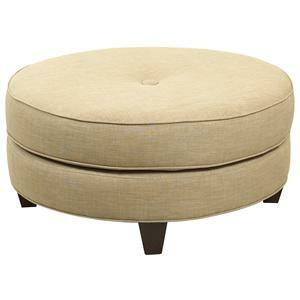 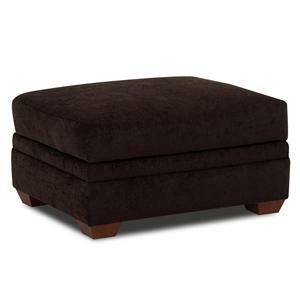 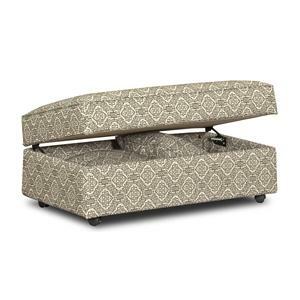 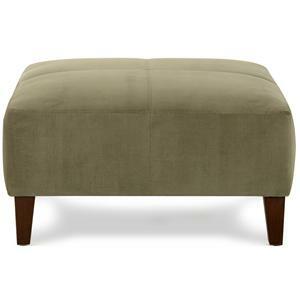 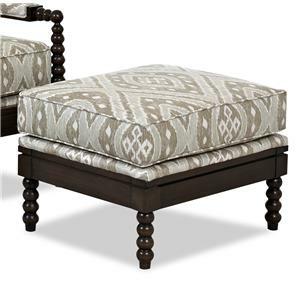 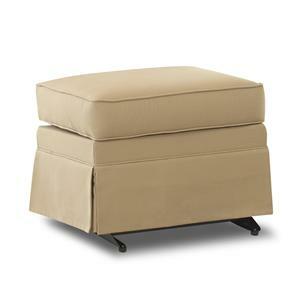 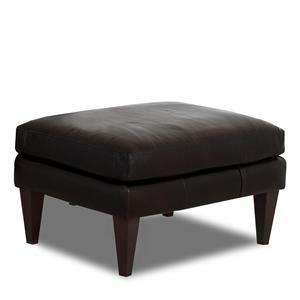 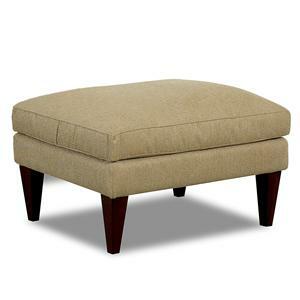 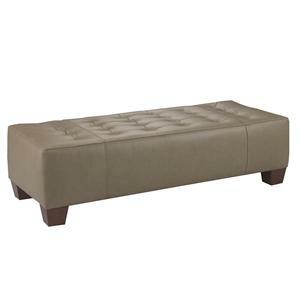 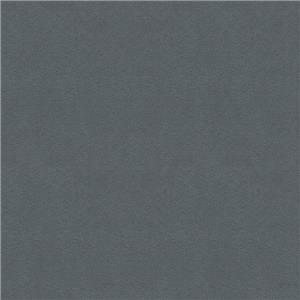 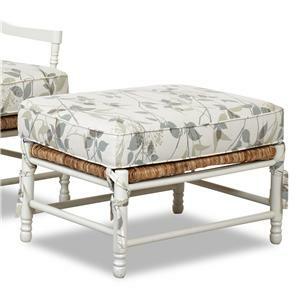 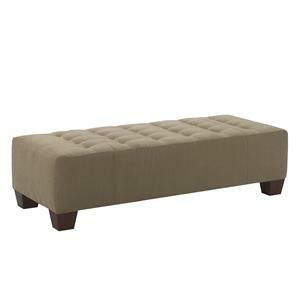 The accompanying gliding ottoman is a thick, welt-trimmed square also fitted with high density foam seat cushion. 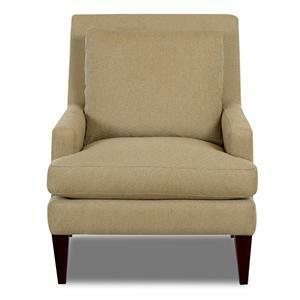 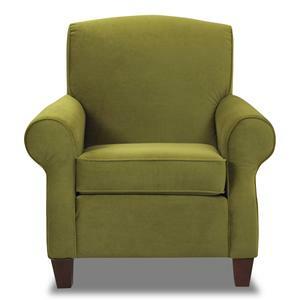 Chair is also available as a gliding chair. 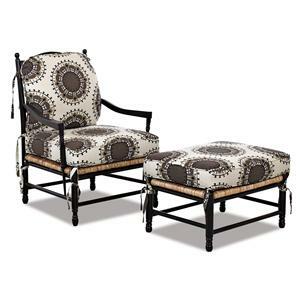 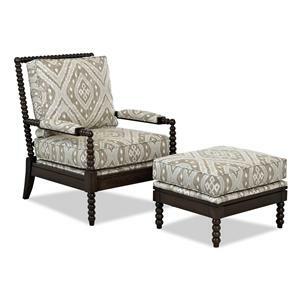 The Chairs and Accents Contemporary Lacey Swivel Glider Chair and Ottoman Set by Klaussner is available in the area from FMG - Local Home Furnishing. 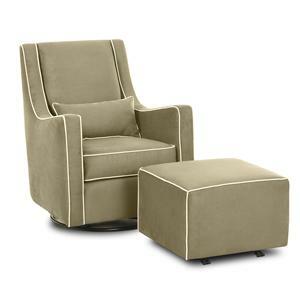 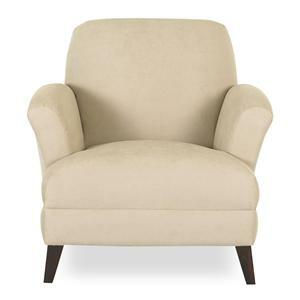 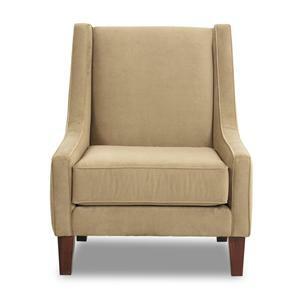 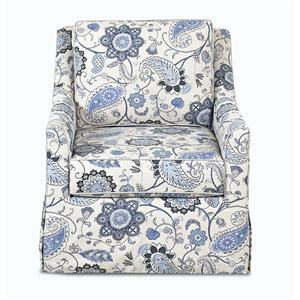 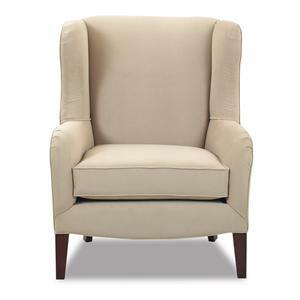 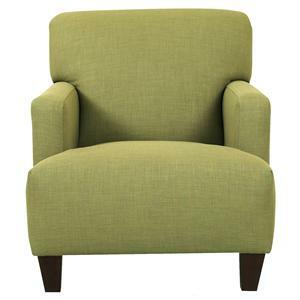 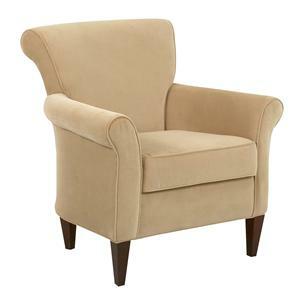 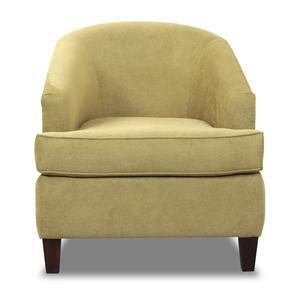 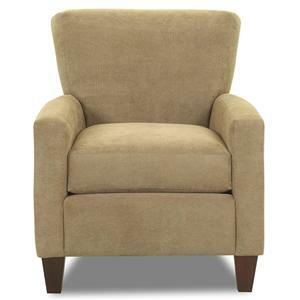 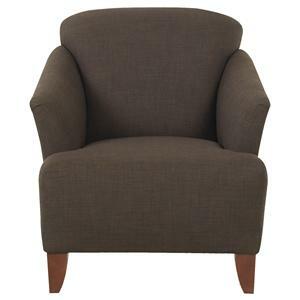 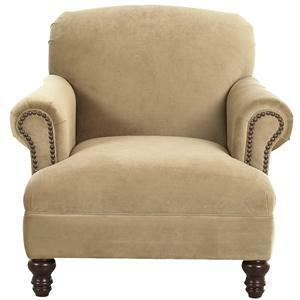 K31390 SWGL Lacey Swivel Gliding Chair 1 31" 32" 39"